It’s Friday – Treasury Time!! I’m thrilled and honored to be a part of this World Wide Etsy Sellers Treasury!! 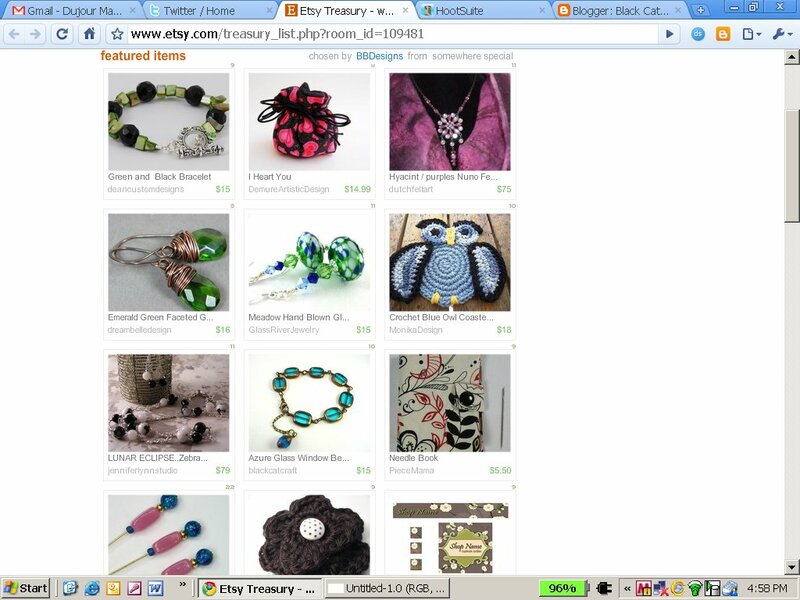 You are currently browsing the etsy treasury category at .